I’ve just had the absolute pleasure of writing the liner notes for a brand new Steve Khan 2-CD reissue featuring his three classic albums of the early ’80s, Eyewitness, Modern Times and Casa Loco, just released on BGO Records. It was an honour to work with Steve on this project. He couldn’t have been more generous with his time/memories and hopefully the package does justice to the quality of the music. Acclaimed guitarist/composer Steve Khan’s three classic albums of the early ’80s – Eyewitness, Modern Times and Casa Loco – came about seemingly against all the odds. By the end of the 1970s, the jazz/rock boom had come to an end, and the record industry was entering a major post-Punk/post-Disco recession. 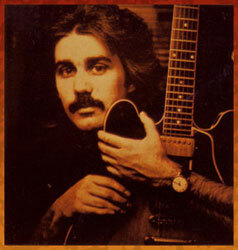 Khan’s tenure with Columbia Records – which had produced three well-received solo albums, and a ‘Best Of’ compilation – ended in early 1980. Acts such as Weather Report, John McLaughlin, Return To Forever and Herbie Hancock, all of whom had been signed to Columbia before Khan, were no longer selling the same quantities of records, and the ‘Young Lions’, Neo-Bop boom of the early ’80s was just around the corner. Khan’s response was to go back to basics. The stripped-down masterpiece Evidence (1980) was a one-man-band project featuring an arsenal of multi-tracked acoustic guitars; the album showcased excellent takes on Lee Morgan, Joe Zawinul, Wayne Shorter and Horace Silver as well as the famous ‘Thelonious Monk Medley’. Drummer Steve Jordan and bassist Anthony Jackson were two of the most in-demand musicians on the New York scene and first-call rhythm section on numerous high-profile sessions including John Scofield’s Who’s Who album. Jackson had also recently joined Khan on the recording of Steely Dan’s Gaucho while Jordan had been busy working with a huge variety of world-class artists as part of David Letterman’s ‘World’s Most Dangerous Band’. 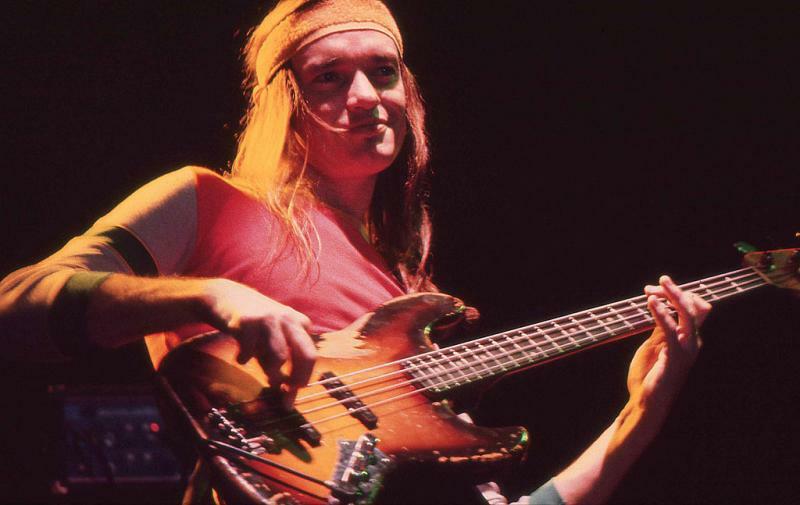 And when Khan hooked up with ex-Weather Report percussionist Manolo Badrena during the recording of Mike Mainieri’s Wanderlust album, the final piece of the jigsaw clicked into place. Khan, Jackson, Jordan and Badrena began to jam regularly at Steve Jordan’s Chelsea loft. In the experimental era of King Crimson’s Discipline, Japan’s Tin Drum and Peter Gabriel’s Melt, the Eyewitness band began with very basic sounds and concepts but over the course of its existence came to use some fairly unique instrumentation to produce music that was complex but always accessible. 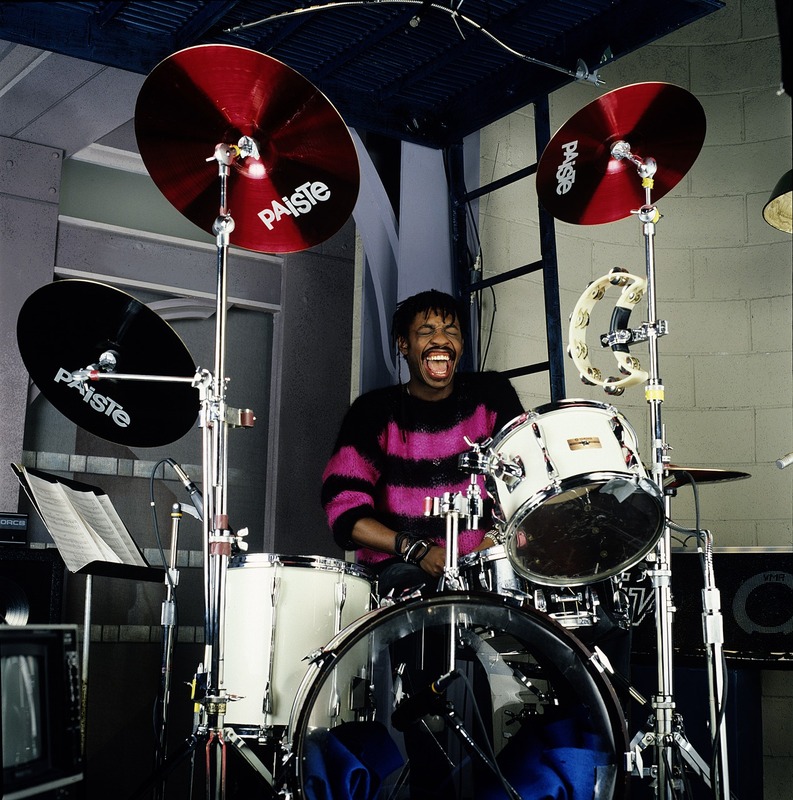 Jordan’s hybrid drum set included a cowbell, a broken splash cymbal, two hi-hats, two snare drums (tuned slightly differently) and a Simmons bass drum. 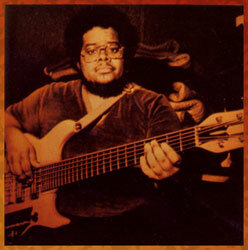 Jackson developed, designed and played a state-of-the-art six-string bass, while Badrena’s constantly-mutating percussion kit included a turtle shell, timbales, congas and eventually Pearl’s Syncussion synthesizer. He also employed a multitude of eerie vocal effects. This clearly was not your standard ‘fusion’ band. To hear the three albums and read the full article, check out the 2-CD reissue.